Availability: 2 weeks before the Exam admit card is released. 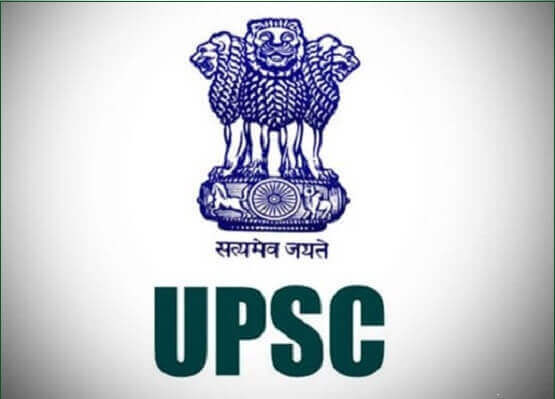 Website: Admit Card can be download only from the official website www.upsc.gov.in. Hard copy: Candidates must bring the printout of the Admit Card along with an original ID proof in the exam centres. 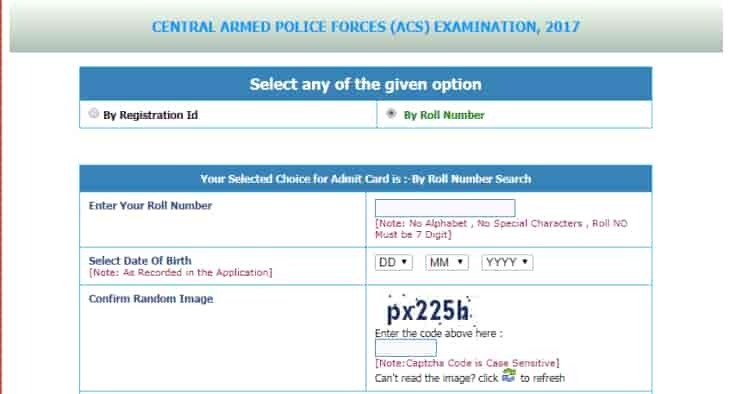 Post: Admit Card for UPSC CAPF 2019 will not be sent via Post to any candidate. Photographs: Candidates should bring 2 passport size color photograph. Provisional: The issue of admit card and applying for each stage of examination is purely provisional. The issue of e-Admission Certificate/Admit card to the candidate does not guarantee that his/her candidature has been finally accepted by the Commission. Step 1: For downloading the admit card candidates should visit the official website of UPSC CAPF. Step 2: Candidates must click on the 'E-Admit Cards for Various Examinations of UPSC' link on the new page. Step 3: A 'Click here' link will be available under the 'view online' tab for the exam. Once candidates click on that link, a new window will open where another link will be available to download the admit card. Step 4: Once click on the link, the login page will be the open now candidate can log in by either registration Id or roll number. Step 5: The Admit card will be displayed on the screen. Review and download the admit card. Step 6: Print the admit card.